The follow-up to Ego Death is coming. 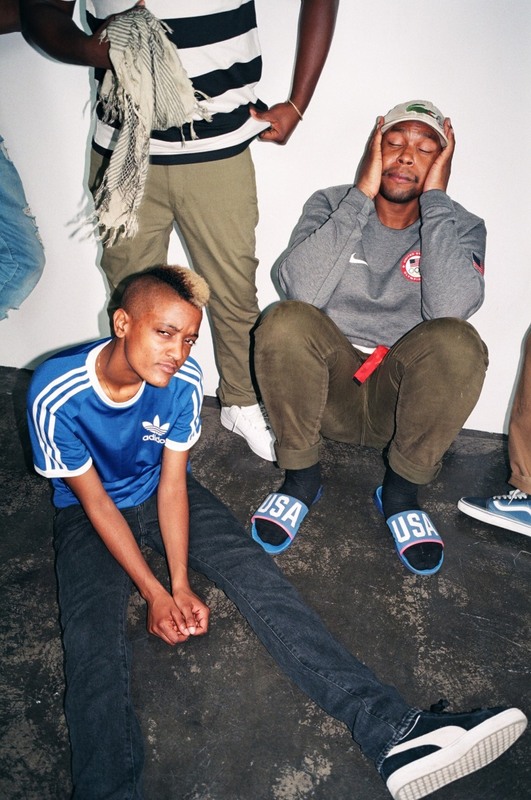 The Internet will release its new album in July. The group appeared on Sway In The Morning on Thursday and revealed that the follow up to 2015's Ego Death is titled Hive Mind and that it will be released on July 20. 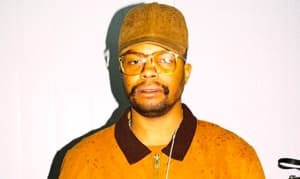 Speaking about the album title, Matt Martians said: "A hive mind is a collective ego. When people are together they have a collective mindset. When we're together we all have a common goal and we move in the same direction. The actual internet is a hive mind, too." So far The Internet has dropped one new song from the record, the irresistable "Roll (Burbank Funk)." The track also got a remix courtesy of Kaytranada last week. Check out the Sway In The Morning interview below.